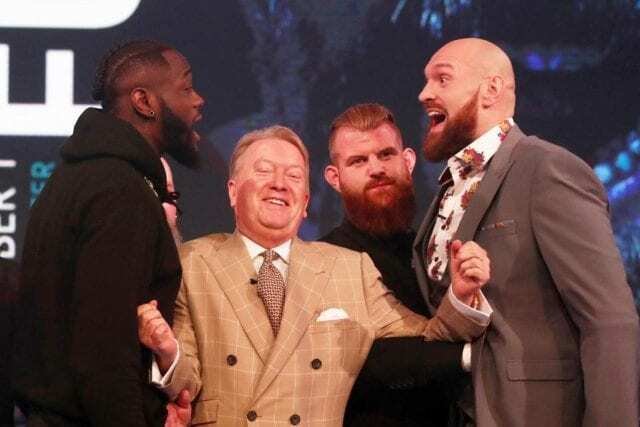 Ever since Deontay Wilder and Tyson Fury threw down in a wild, back-and-forth draw in early December, talk of a rematch has been swirling the boxing world. There’s a deadline fast approaching for Wilder and Fury’s rematch to be booked, however. The WBC has scheduled a purse bout for February 5. 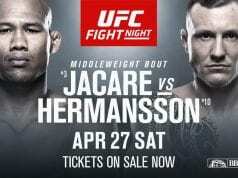 If it reaches that point, technically any promoter could arrive and secure the rights to host the fight. “Hopefully we won’t get to that position. I think we’re all mature and have been around long enough to be able to pull a deal together between both camps.